Wait a minute. So you’re telling me that they decorate the inside of the Disneyland rides? This was me trying to wrap my brain around the fact that Disneyland changes the physical rides during the holiday season. It felt taboo. But yet here I was, my first Disneyland Holidays visit and I was about to step into a world of Disney as I had never experienced before. 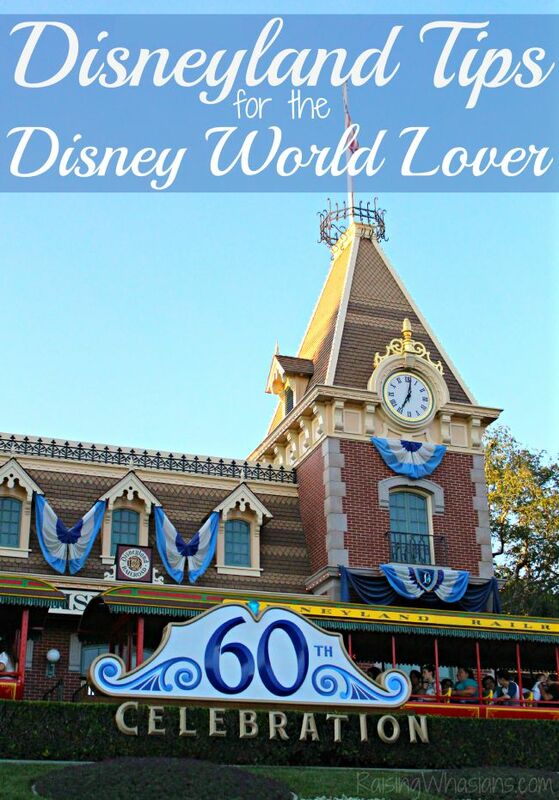 So as a Disney World lover (slightly obsessed fanatical), I’m sharing my top Disneyland Holidays Tips – just for you. 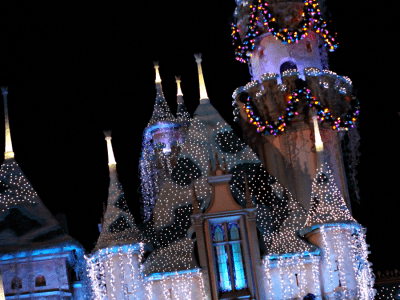 What rides do I recommend you go on (at least once), what decor is a must-see and did I become a Disneyland Holidays convert? Love thrilling attractions? 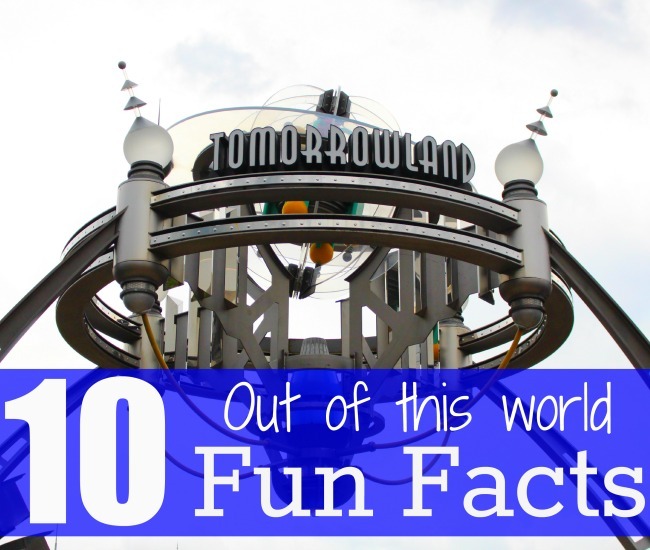 Come experience the 12 Best Walt Disney World Thrill Rides for top thrill seekers! This post is sponsored by Dramamine®. All thrilling travel opinions are my own. From roller coasters to spinners to some of the best Disney memories, what are the top unique thrill rides at Walt Disney World? 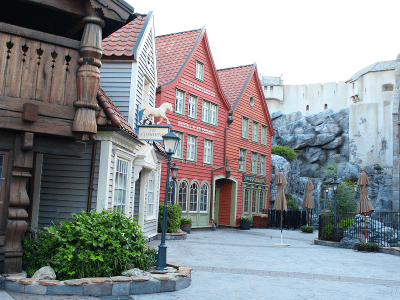 With the BlogHer conference coming to my hometown of Orlando this year, a Walt Disney World trip is at the top of my travel list. 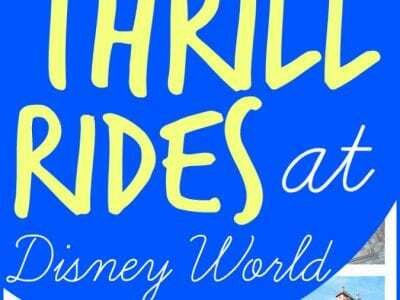 Come experience the 12 Best Walt Disney World Thrill Rides in this thrilling list of top attractions from this local Walt Disney World lover. 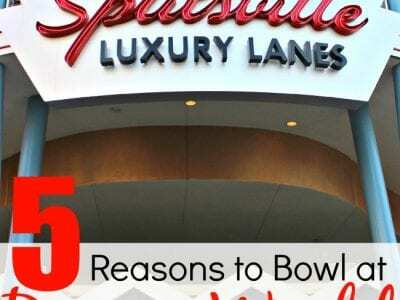 See why each ride is a must-do for thrill seekers traveling to Orlando, Florida. Are you up for the challenge? I rode Frozen Ever After for the” first time in forever” and it was everything I hoped it to be. The Disney Princess glee on my face could not be washed away as I sailed on the most magical ride at Walt Disney World’s Epcot during my recent #AwakenSummer media day. 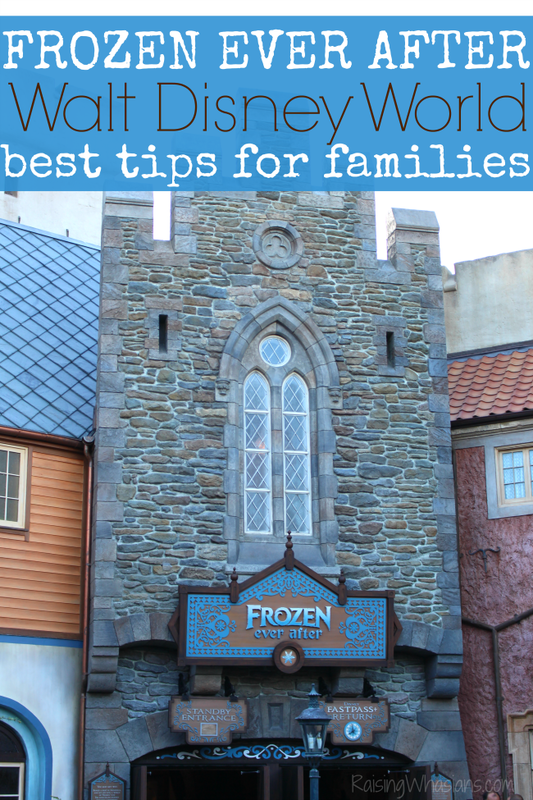 Today I’m spilling all of the best tips and secrets to making sure that you and your family get the most out of the new Frozen Ever After Ride at Walt Disney World. From shortening your line wait to which seats are the “wet seats,” to the best kept secret in Arendalle (according to Disney!) 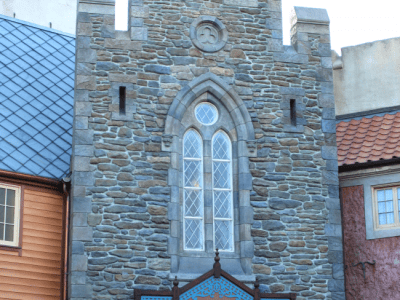 – check out 10 of the top Frozen Ever After Tips so you can experience the ride for the “first time in forever” too! Don’t get me wrong. 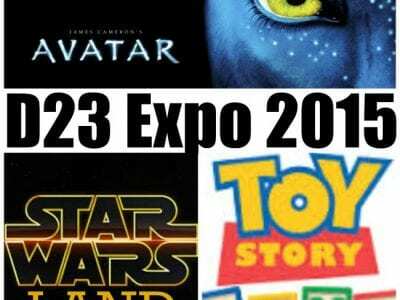 Attending the D23 Expo was definitely a highlight of my latest trip to Anaheim, California. But for this Disney World lover, one of my Disney bucket list dreams finally came true. Yes, this First Timer at age 30-something, was living large with a starstruck face and gaping fish mouth. 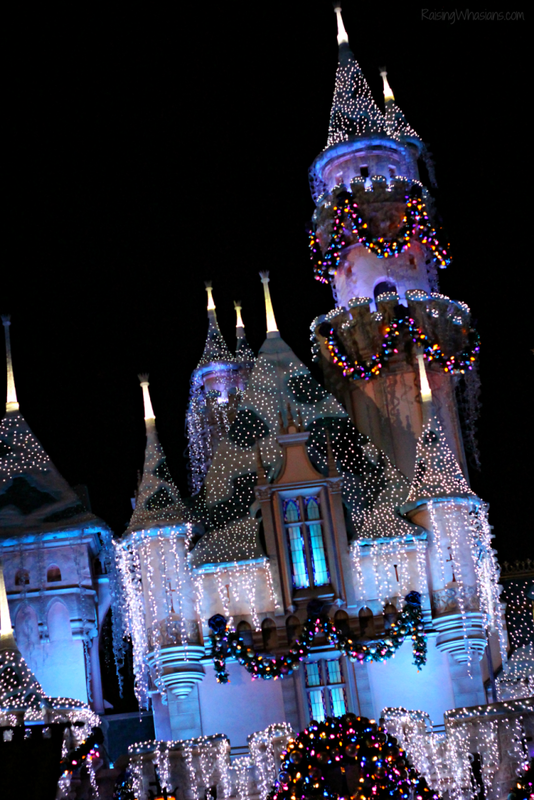 Disneyland. 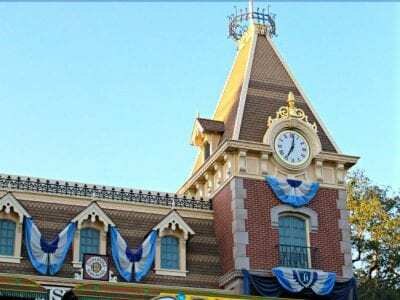 Putting away my BIG time mom guilt of going to Disneyland for the first time without my children (guilt, guilt, guilt), I’ve put together my Disneyland Tips for the Disney World Lover. In case like me you’ve been to Disney World so many times that you can give tours in your dreams, but never saw the original place where the magic began – you now live vicariously through me. So insert a giddy school girl face and hop/skip in my step. We’re making memories. Toy Story Land, Star Wars Land & Avatar Land at Disney World – Oh My! 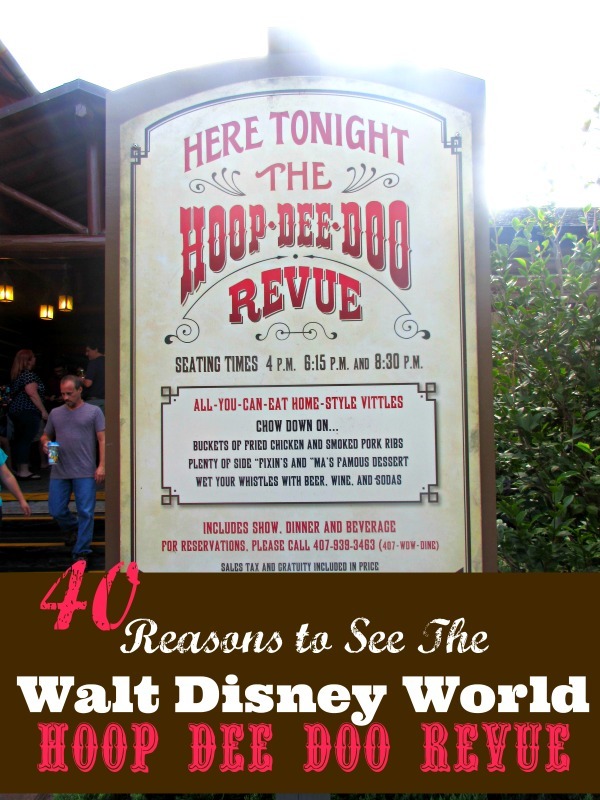 Want to get 7,500 fanatical Disney fans on their feet cheering? Just say 3 little words. Toy Story Land. Star Wars Land. Pandora Avatar Land. 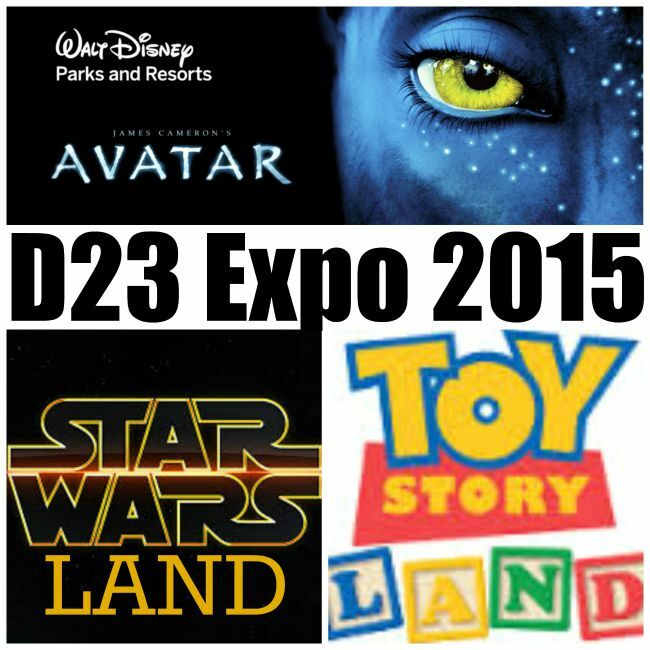 That about sums up the excitement at the 2015 D23 Expo this year. Today I’m diving into the Disney Parks & Resorts Presentation with Toy Story Land, Star Wars Land and Avatar Land at Disney World because…AWESOME! 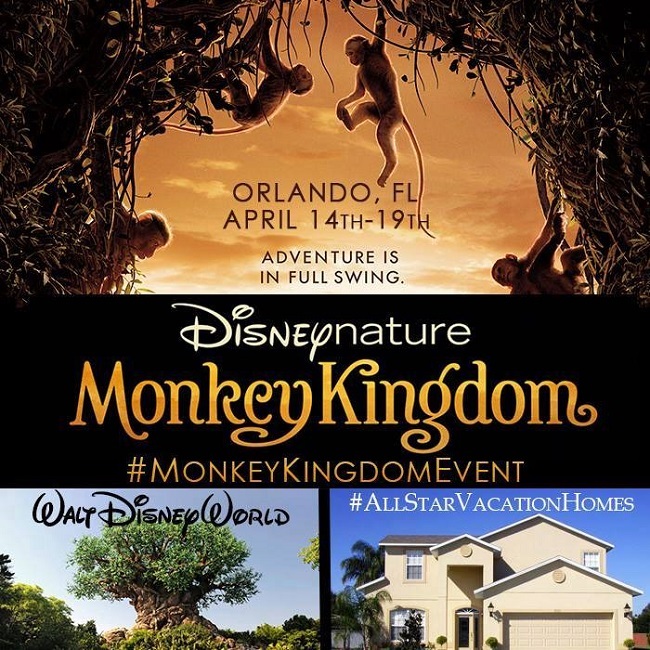 Check out the full details and get excited for a whole new Walt Disney World to love! I’ve lived in Florida since the 5th grade. I’ve been to Disney World more times than any other theme park combined. Disney World’s Tomorrowland was the place where we sprinted for the Space Mountain line before it got crowded. It’s where we would sit and relax after a day of walking on the People Mover. So many years of just passing everything by. But now, I have a new appreciation for the world of Tomorrow. 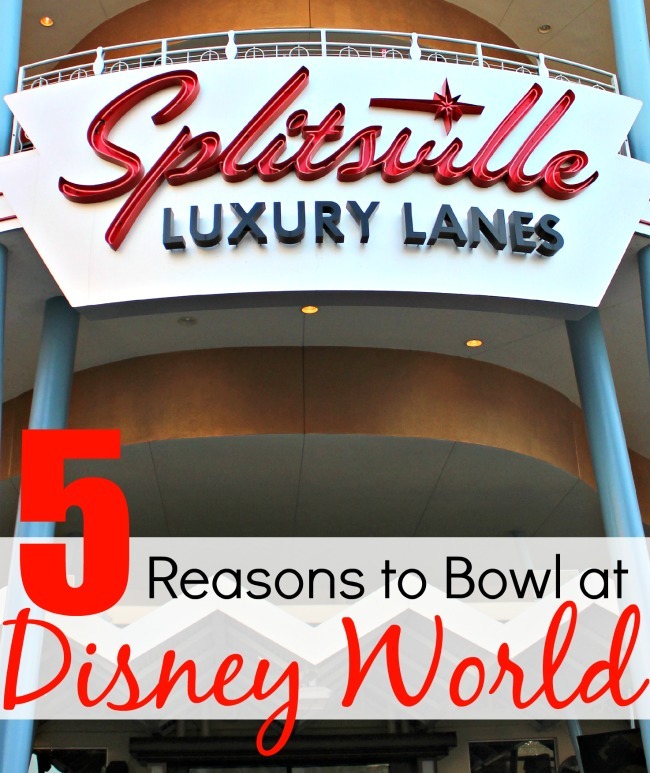 Want to know how fast those Speedway Cars run or how to get the most points at Buzz Lightyear? 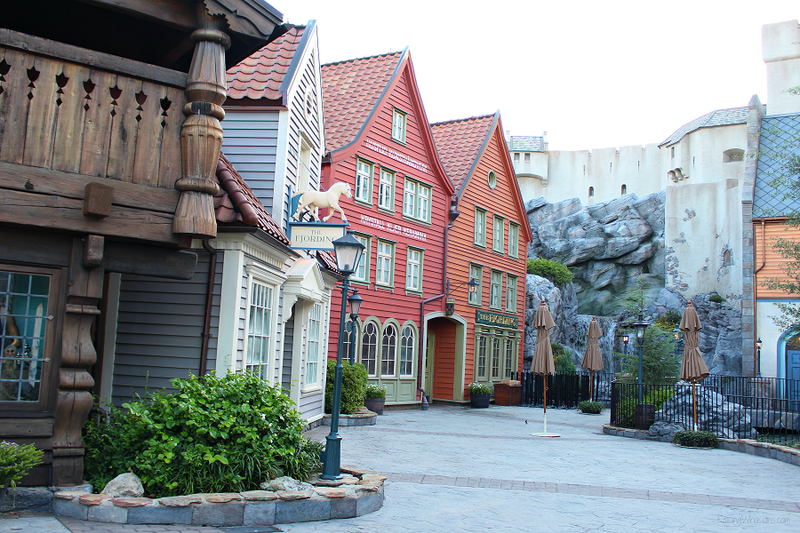 Which ride is older than the land itself? 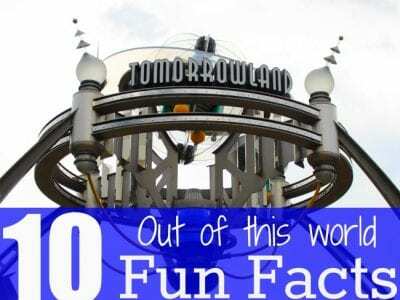 Check out these 10 Fun Facts for Magic Kingdom’s Tomorrowland. 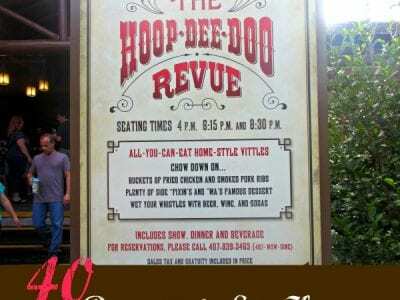 Grab your best tips to see the Hoop Dee Doo Revue at Fort Wilderness! Post sponsored by Walt Disney World. All opinions are my own.